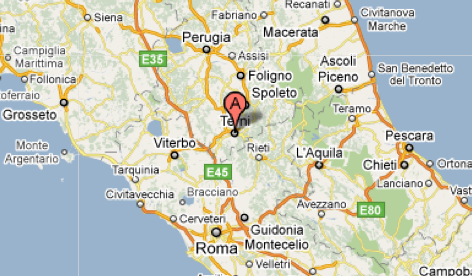 Terni is a city located in the southern part of a region called Umbria. It's population is just over 100,000 to date. 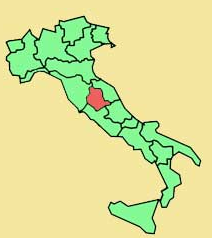 Italians typically refer to it as the "heart" of Italy because well, it looks kind of like a heart. It is also located in the center of the country. Since I'm not really a historian, I guess you can just "wikipedia" Terni and find all sorts of historical information about it if you really want to. 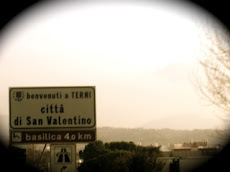 I will mention one of the most endearing things I find about Terni is that its patron Saint is San Valentino (Saint Valentine). This not only endearing, but also ironic for me since I made the decision to move all the way to Italy for love (there, I admitted it!) to a town whose patron Saint is the "Saint of Lovers". Now, I'm not typically one of those "lovey dovey" type of girls. If you ask anyone that knows me, I'd probably be the last person you would expect to not only leave Toronto, but to leave Toronto for love! Don't get me wrong, I didn't wake up one day deciding I'm going to leave my life behind, buy a ticket and leave. I took a pretty bumpy ride to get here. I won't get into all the details in this entry, but if you have questions, feel free to ask! Over the last year, I have truly learned that life is just too damn short to let a little thing like distance get in the way of possibly the greatest love I may ever experience. Call it cheesy if you will, but I have been through enough relationships to know that what I have right now is one in a million. I'm sure I will go through major ups and downs, and I do not in any way, expect for things to turn out like a romance novel. However, I will give myself and my relationship every chance it deserves by keeping my chin up and my spirits high. 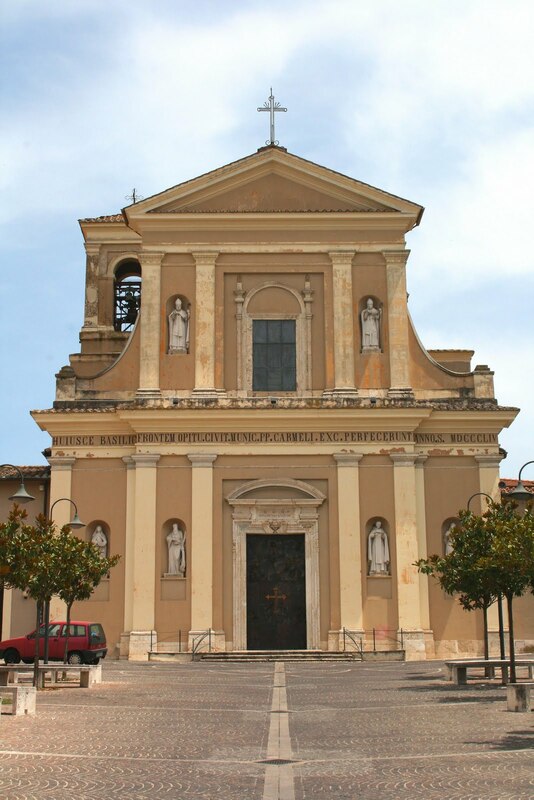 Mille grazie to all my friends & family who support me. And for anyone out there in a long distance relationship, I hope this has inspired you in some way....even the tiniest bit! My new fav Italian word. Will practice ever make perfect?